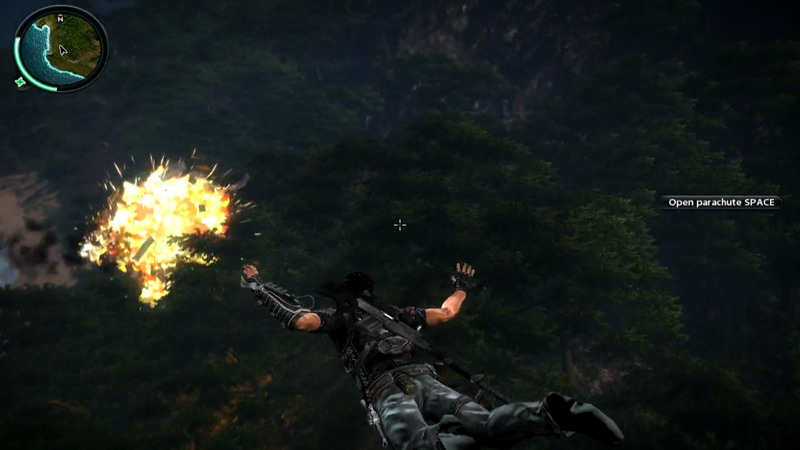 Avalanche Studios’ Just Cause 2 has only been available for about a week now and fans have already started reporting on just how vast this game is. 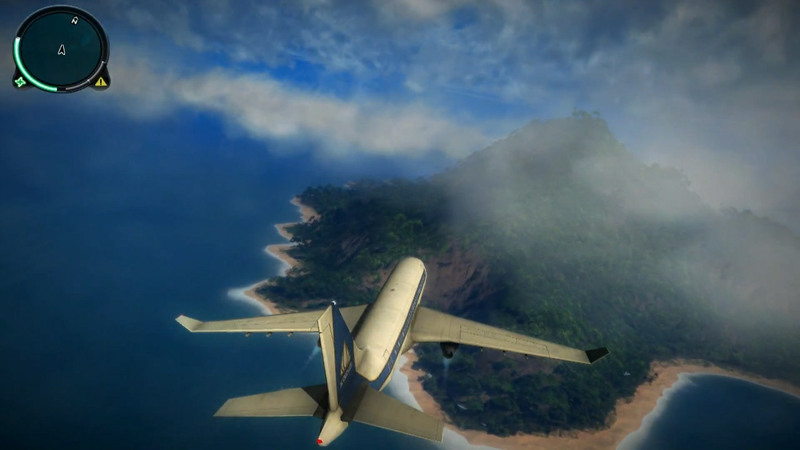 With literally hundreds of miles to explore and almost any vehicle at your disposal this Eidos produced title has a little bit of everything for anyone. 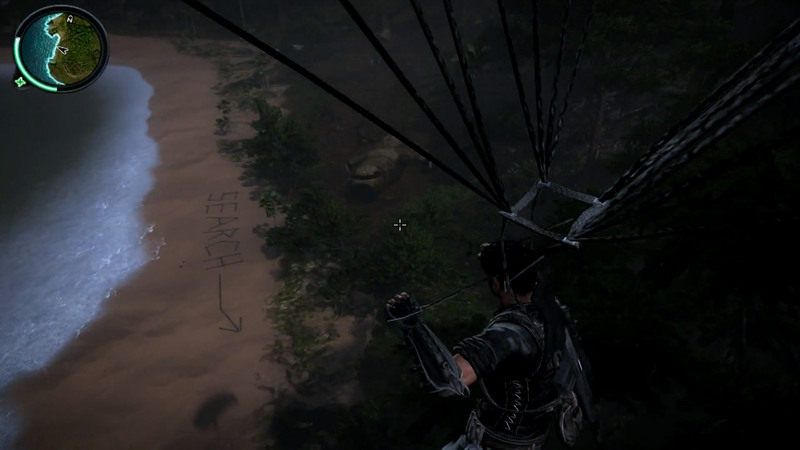 Recently an avid fan of the game made a unique discovery of what is possibly the best Easter egg ever. 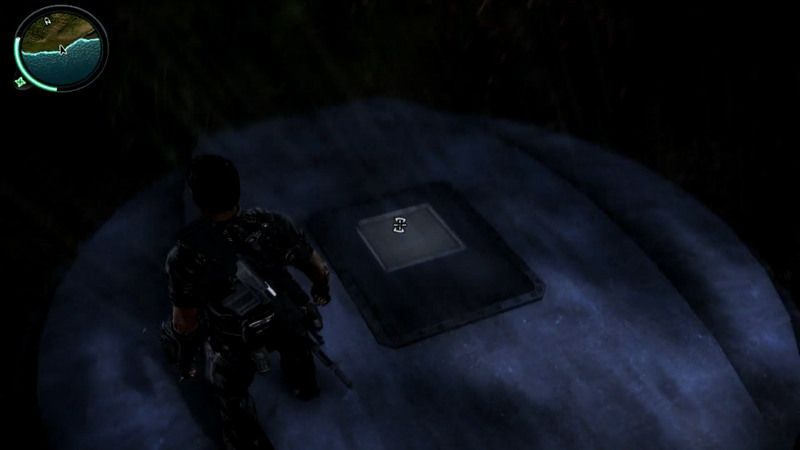 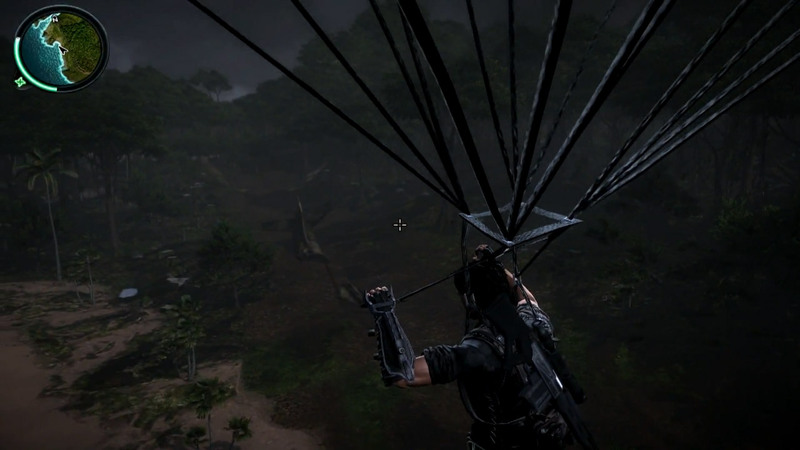 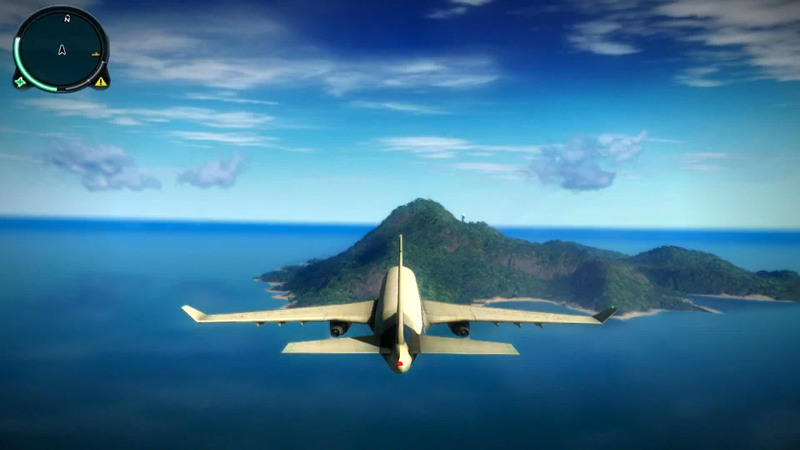 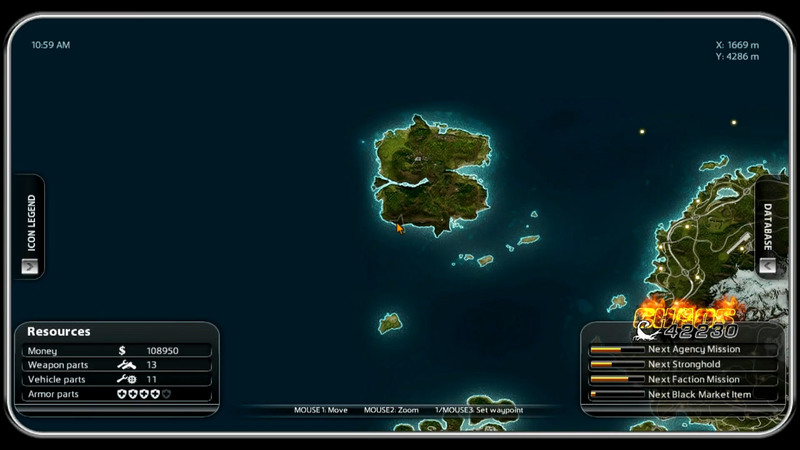 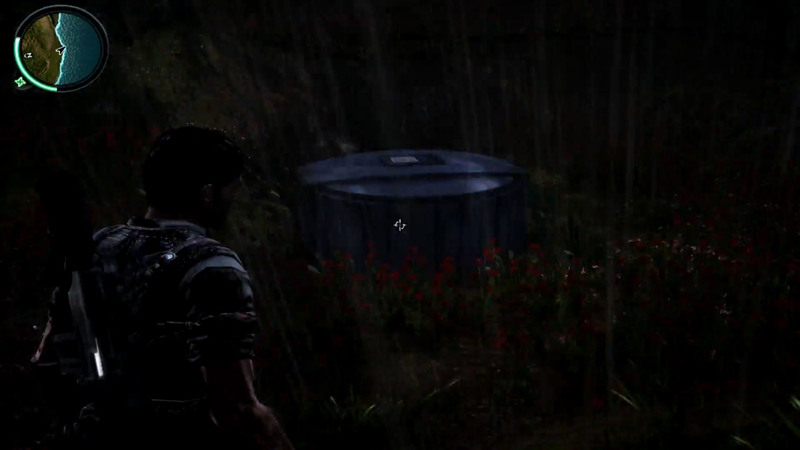 YouTube user Cyborgmatt was exploring the large open world of Just Cause 2 and was forced down by a mysterious island that will look very familiar to fans of JJ Abrams’ Lost. 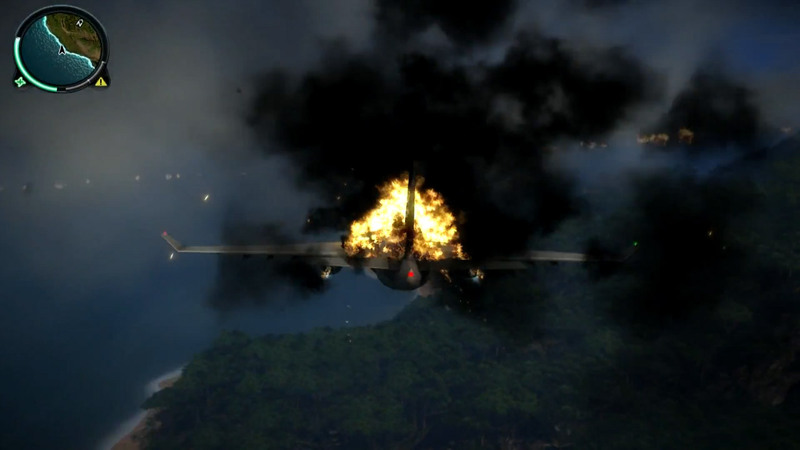 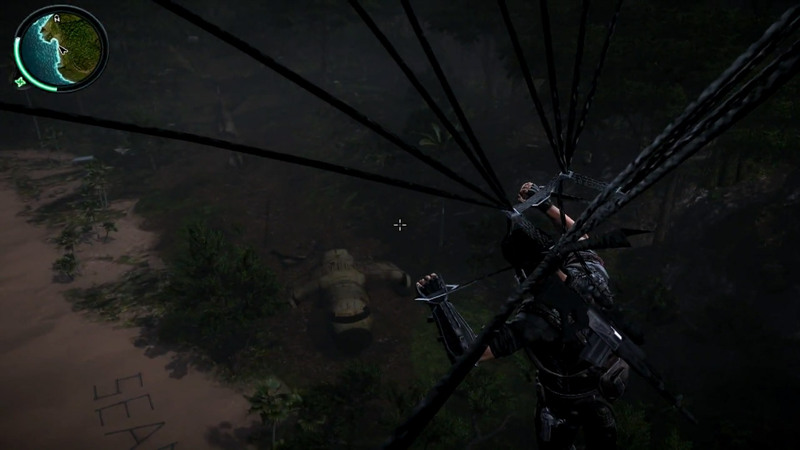 The amount of detail here is nearly uncanny, the downed airliner and the hatch are some prominent features. 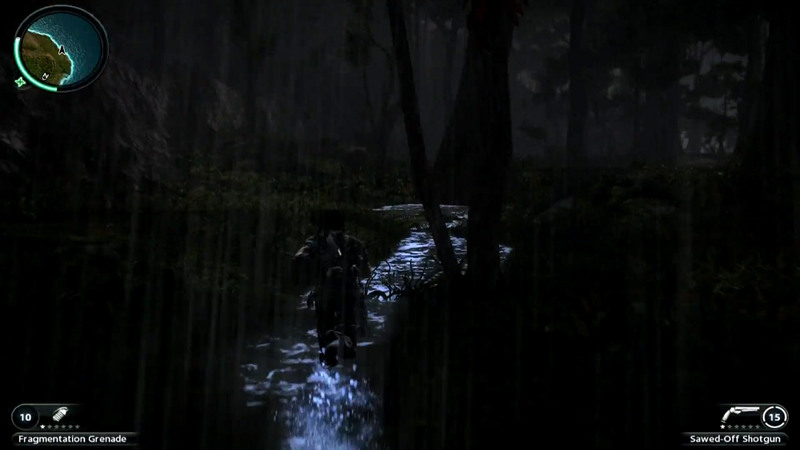 Check out the screen shots and video below.